Frequent flyers know that with travel, the flight is only half the battle. 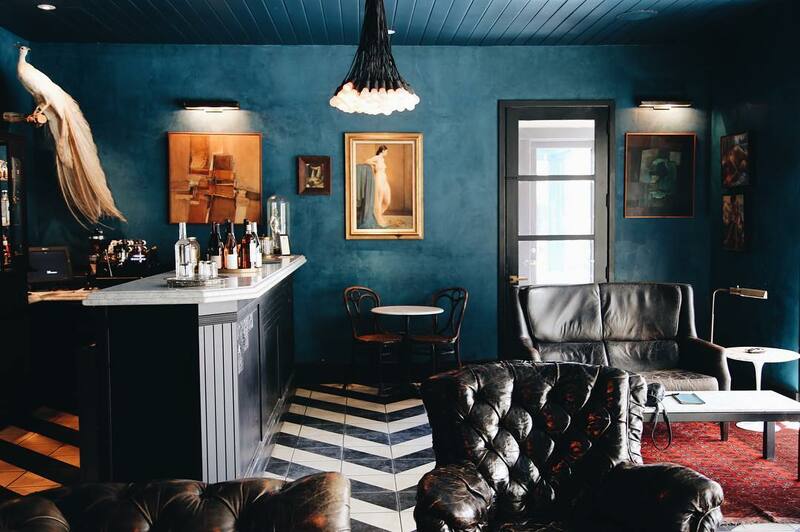 The other half: where to stay once you arrive. Luckily for Surf Air members, it’s a battle no more. On top of creating seamless, simple air travel solutions we also help members get a room at the best spots in town (and at preferential rates). 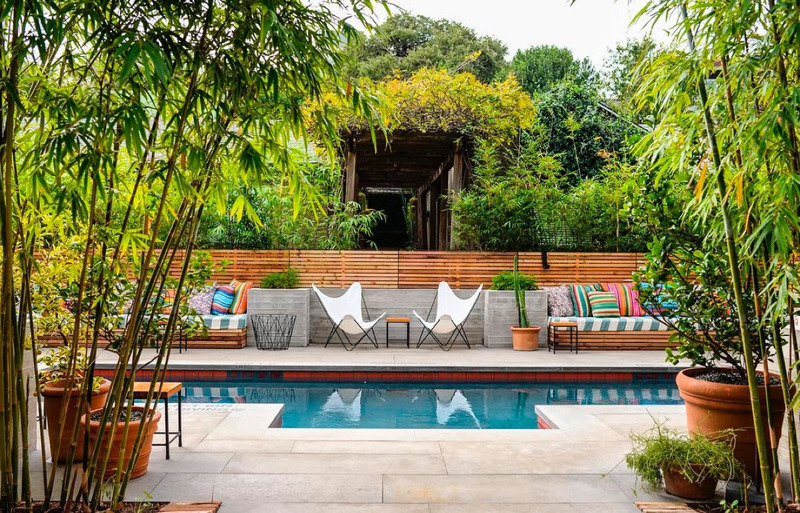 Tucked away behind stucco walls lies the Hotel San José, a 40-room bungalow-style respite originally built in 1936. 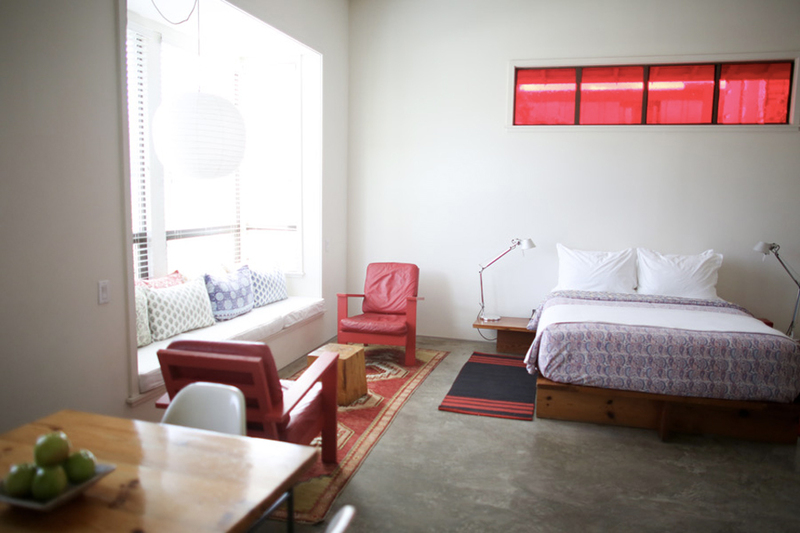 Once inside, guests can unwind amidst minimalist design: concrete floors, handmade furniture, Malin + Goetz amenities. 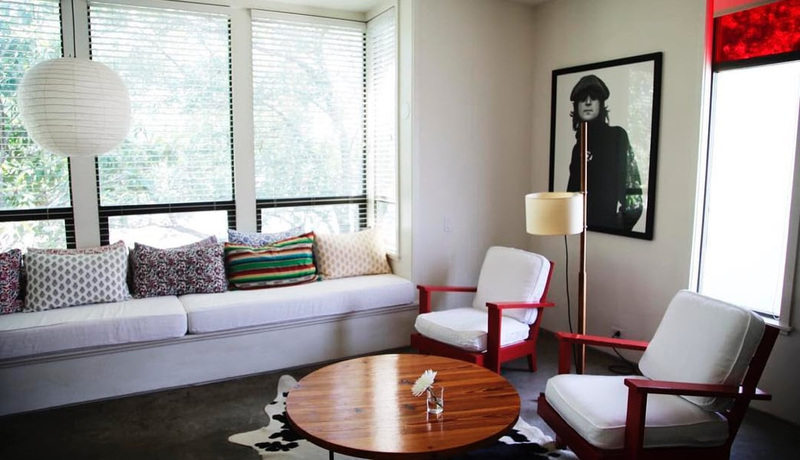 The location is also ideal, just a stone’s throw from downtown and Lady Bird Johnson Lake. Bonus: dogs are always welcome! 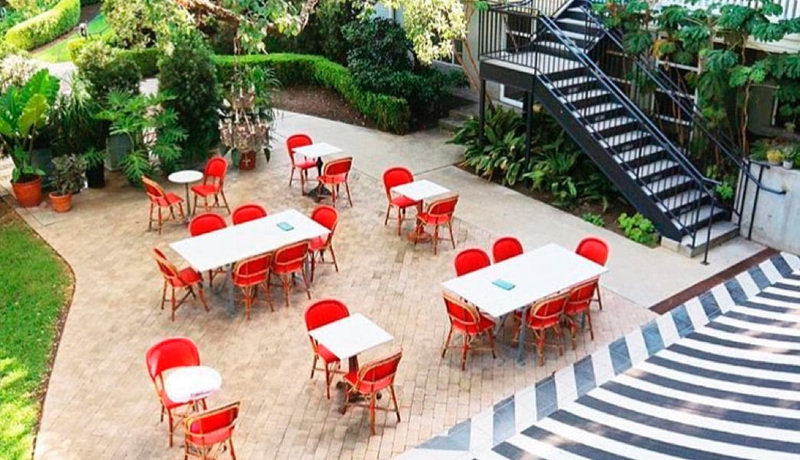 Another of Bunkhouse Group’s luxury spaces in Austin, the Hotel Saint Cecilia (named for the patron saint of music and poetry) takes its design cues and general vibes from the late ‘60s and early ‘70s. Each of the hotel’s suites, studios, and poolside bungalows “embody an equal love for the elegance of old world luxury and the irreverence of our muses—The Stones, Bill Burroughs, Anne Sexton, Hunter S. Thompson…” We promise, it’s absolutely as cool as it sounds.